Mumbai dhabas – Whether you are among the ones who travels frequently on the highways or among the city-dwellers who like to head to the outskirts for a quiet meal, we bring to you a list of best Mumbai Dhabas you can head to. Set in typical dhaba ambience with rustic charm, enjoy the delicious delicacies at the best of dhabas in Mumbai that merit a visit. Situated on Mumbai-Ahmedabad Highway, Kinara Dhaba is a favorite food spot for travellers as well city-dwellers out for a spin. It has a machaan area with mini khaats and wooden tables under a bamboo canopy. 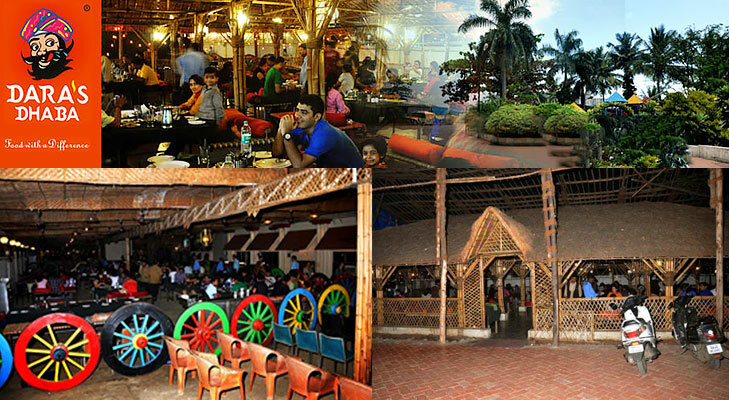 The dhaba is sprawled across a couple of acres and has a ghazal singer providing the necessary entertainment quotient! Pritam da dhaba, situated in Dadar, is one of the best dhaba in Mumbai for those who don’t want to drive to the outskirts for such experience. You can choose to sit in its open air Dhaba style seating with cots and fans or you can also head regular air-conditioned restaurant area. Enjoy the delicious north Indian food in typical dhaba ambience! 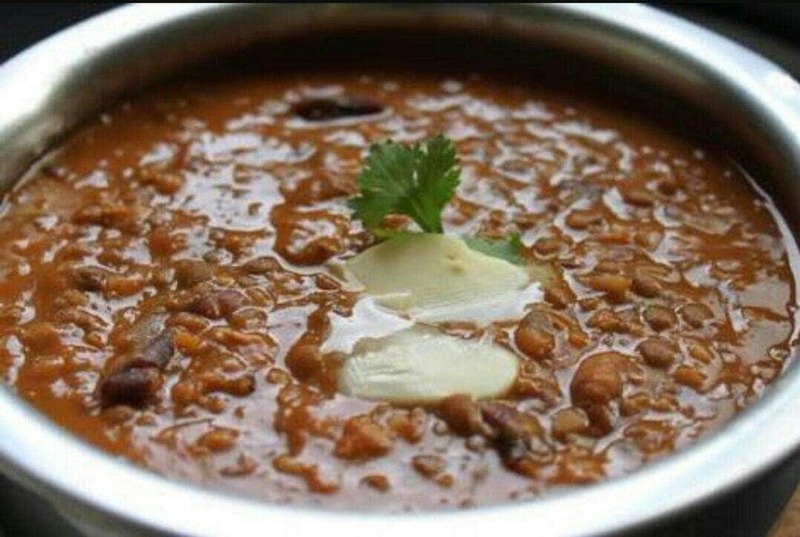 Set right in the center of Lokhandwala market, Guru da dhaba is a popular vegetarian dhaba in Mumbai. It is a small dhaba seating around 30 people at a time. You can taste typical punjabi flavour in the food served here. Do not forget to try the winter special of sarson da saag paired with well-cooked makki di roti! 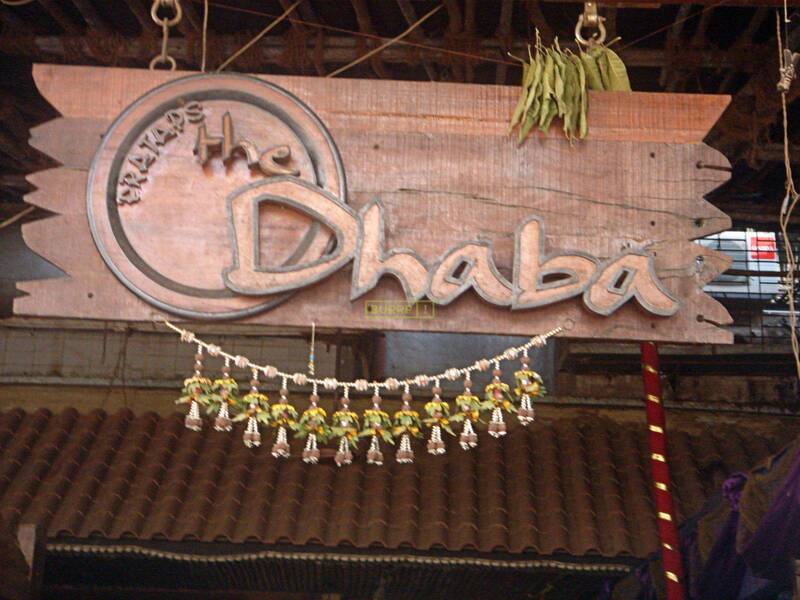 Downtown Dhaba, located in Prabhadevi, is considered to one of the best dhaba in Mumbai. Their menu offers a range of vegetarian and non-vegetarian food including fast food. The place is known for its quick service and delicious food. Home deliveries are also offered around the area. ocated in Andheri West, Pratap’s The Dhaba, offers the feel of the rustic Punjab village where you can sit and relax on the khatiyas while your food arrives.The food is served in big Punjabi thalis and the lassi is also served in these big steel glasses. Head here to indulge in gastronomic Punjabi fairytale! 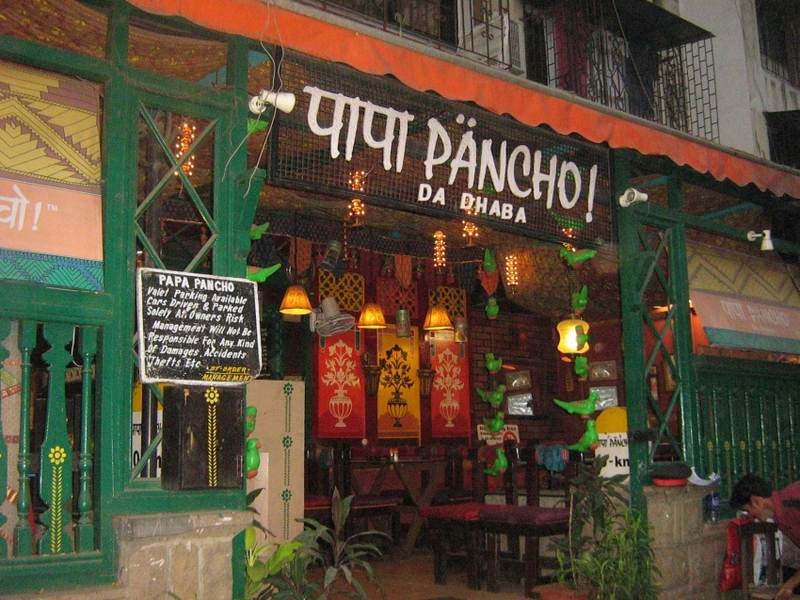 Papa Pancho Da Dhaba, located in Bandra West, is literally an absolute magnificent corner of Punjab in Mumbai. The ambience has an essence of Punjab with such seating arrangement and walls adorned with paintings. Don’t forget to try their sarson ka saag and makki di roti!